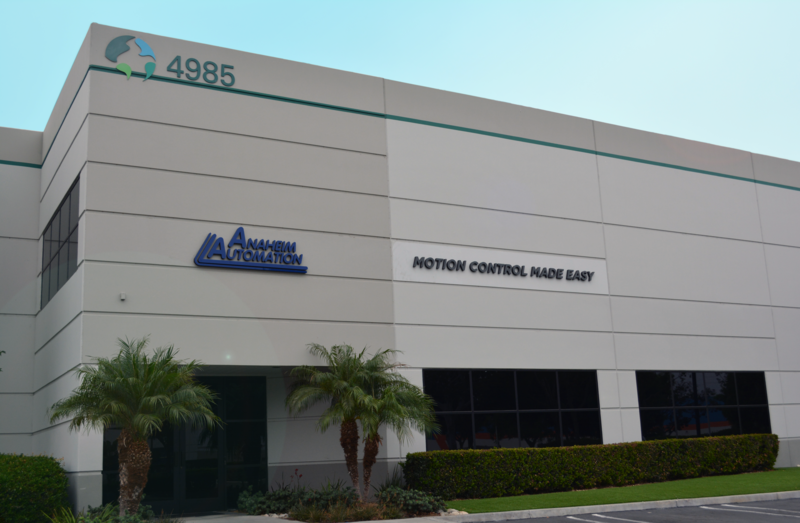 Anaheim Automation was established in 1966 as a manufacturer of "turnkey" motion control systems. In the early years, the company developed a line of Stepper Motor Drivers and Controllers. Its emphasis on R&D has insured the continued introduction of advanced stepper motor driver/controller products. 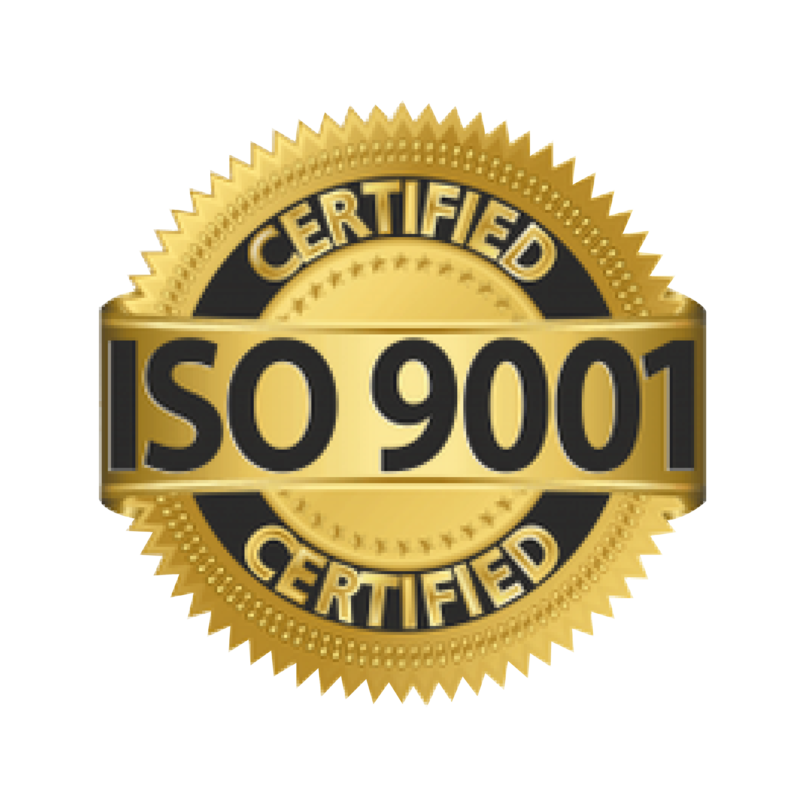 Today, Anaheim Automation ranks among the leading manufacturers of motion control products, a position enhanced by its excellent reputation for quality products at competitive prices. As the company grew, it added other motion control products, such as Servo Motors, Brushless DC Motors, DC Brush Motors, AC Motors, Drives, Controllers, Gearmotors, Gearboxes, Couplings, Brakes, Tables, Ball Screws, Lead Screws, and Linear Guides, to name a few. Anaheim Automation offers a wide variety of standard motion control products that can be purchased in several different levels, such as printed circuit boards, modular, or as Integrated Motor/Driver/Controller units and Driver Packs. Driver Packs contain drivers with matched power supplies, configured with or without indexers or controllers, in a fan-cooled enclosure. Driver Packs and Integrated Motor products are typically the preferred selection for end-user customers because of their completeness and ease-of-use. OEM customers tend to prefer the creativity, flexibility and cost-savings of the sub-assembly design approach. Buyers appreciate the simplicity of the "one-stop shop," while engineers are pleased with Anaheim Automation's dedicated involvement in their specific system design. Anaheim Automation product lines are cost-effective solutions, known for their ingenious packaging, rugged construction, and excellent performance. Continued sales growth has resulted from dedicated engineering, friendly customer service and professional application assistance, surpassing the customer's expectations for fulfilling their specific requirements. 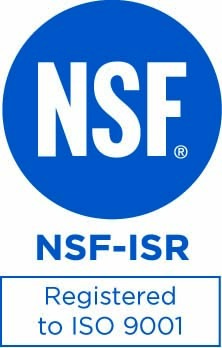 While a good portion of Anaheim Automation's sales involve special, custom, or private-labeling requirements, the company takes pride in its large stock base of standard products located in Anaheim, California, USA. Anaheim Automation's diversified customers are companies operating or designing automated machinery or processes that involve food, cosmetics or medical packaging, labeling or tamper-evident requirements, cut-to-length applications, assembly, conveyor, material handling, robotics, special filming and projection effects, medical diagnostics, inspection and security devices, pump flow control, metal fabrication (CNC machinery), XY and rotary tables, and equipment upgrades. Anaheim Automation is the wise choice wherever precision positioning or speed control is required!